At our law firm our main services are corporate and legal advice, but we also provide comprehensive services. 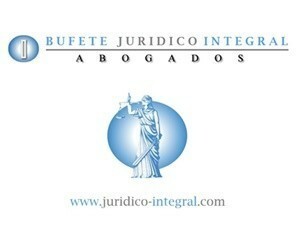 We move forward and provide services that help foreign clients who want to maintain companies or businesses in Mexico. Our motto is to provide comprehensive services to maximize and streamline your operation in Mexico. In such a way that you can focus on what you do best and we can take care of everything else. To provide support with the immigration and legal stay requirements of foreign investors in Mexico and if applicable, for employees. In consultancy services, contractual and corporate, corporate review, carrying out integral legal and corporate audits; as well as carrying out the services of “Joint Venture”. In legal representation services, we can be your legal representative for all your paperwork in Mexico. In accounting and tax compliance services, we offer advice on the accounting and tax compliance, depending on the operation established in Mexico. In the payroll administration services, we offer your assistance with recruitment and payroll services. As well as facilitate in labor and administration. In the labor consultancy, litigated labor issues. In support of the administration. We can assist in property searches. For example, office spaces, warehouses or houses. As well as help manage the properties purchased. In support for immigrant foreigners, for people who send or come to Mexico for its operation; we will provide support, that is, on immigration issues, as well as search for a property, such as a house for rent or purchase, school for children, car acquisition, and in general, focus on making your stay in Mexico as pleasant as possible. We specialize in any commercial act, our firm practices exclusively with the services of updated mercantile experts to give you an effective solution to your conflicts and issues in this matter. 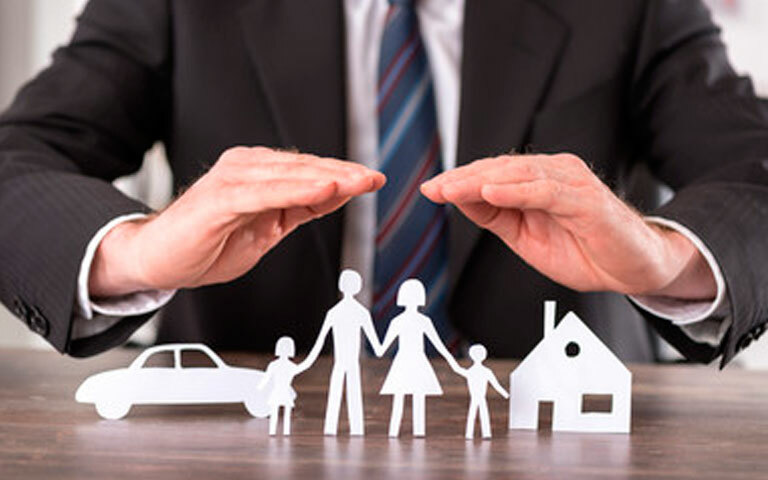 Through our services, directed equally individual, corporation or legal entity, legal strategies are carried out and developed to recover and protect their assets or rights. 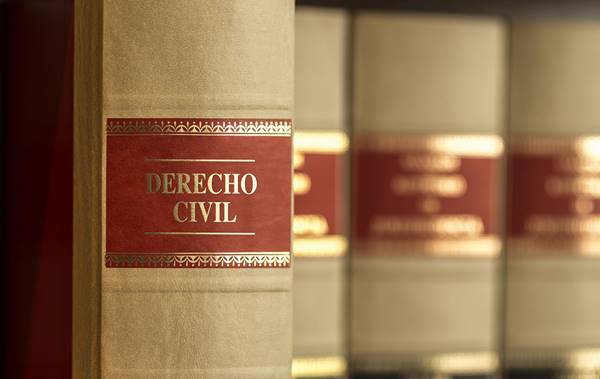 Civil Law is the set of rules that regulate personal and patrimonial alliances between individuals or corporations, private and public. Through our services aimed at individuals as well as companies or businesses, civil strategies are created, implemented and developed to prevent and resolve legal conflicts and protect their assets or rights. Mortgage actions to constitute, extend, register, divide or cancel a mortgage. We cancel the liens that your property reports: foreclosures mortgages, preventive warnings, etc., (some restrictions apply).Actions of restitution or recovery of a property, for those who are deprived of legal possession or derived from real estate possession claim; who is the owner. Usucapion or negative prescription, for the acquisition of the property for the use of time as owner. Negative actions to obtain the declaration of freedom, or of the reduction of encumbrances of immovable property. Family Law regulates personal or civil status of spouses, estranged, concubine, divorced; as well as, filial, father, mother and child. These relationships give rise to rights-duties that may lead to conflicts over assets, rights or obligations, which may lead to a legal conflict between its members. Through our services, this legal firm implements and develops family strategies to prevent and resolve any legal conflict that may occur. Food judgments, parental rights, guardianship, adoption, custody, coexistence, filiation of recognition; of emancipation, etc. 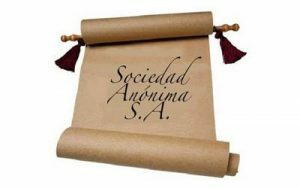 The Sociedad Anonima is defined as a set of people or entities that are created and developed with their own assets different from the members, for a common lucrative purpose, with a minimum required capital stock. In the Sociedad Anónima (S.A.) the capital, which will be divided into shares, will be integrated by the contributions of the partners, who will not be personally liable for the debts of the company. Constitution of a Limited Company. That is displayed in cash, at least 20% of the value of each share. The rules on organization which will constitute the statutes of the same. The shares in which the share capital is divided will be represented by registered securities that will serve to accredit and transmit the quality and rights of the partner. The social capital determined by the partners is indeterminate. The articles of incorporation must be executed before notary (notary or broker), must be registered in the Public Registry of Commerce, which will assign a business folio. With the registration you will acquire your legal personality. The Surveillance Body. That it will be in charge of one or several commissioners, temporary and revocable, who may be partners or persons alien to society. Representation of the company shall correspond to its administrator or administrators, who may carry out all the operations inherent to the object of the company. Administration will be in charge of one or several temporary and revocable agents, who may be partners or persons alien to society. When the administrators are two or more, they will constitute the Board of Directors. The Administrators shall be jointly and severally liable with those who have preceded them, for the irregularities in which they have incurred, if, knowing them, they shall not report them in writing to the Statutory Auditors. Managers will have power expressly conferred on them; they will not need special authorization from the Administrator or Board of Directors for the acts they execute , within their orbit of attributions assigned to them, the broadest powers of representation and execution. Monitoring will be carried out by one or several commissioners, temporary and revocable, who may be partners or persons alien to the surveillance society. A statement with the changes in the items that make up the social patrimony. Other matters for which the Law (LGSM) or a social contract requires a special quorum. Callings must be made through publication in the electronic system established by the Ministry of Economy with the anticipation established by the bylaws. Any resolution of the Assembly taken in violation of the provisions of the Law (LGSM), will be null, unless all the shares were represented at the time of the vote. The merger is the integration of several companies into one; to establish a community of goods, rights as well as obligations, substituting the multiplicity of two or several patrimonies of societies into one. Transformation of the company supposes the change of the same one in a different society type, preserving its legal personality; for example, Limited Liability Company, etc. The split occurs when a company decides to terminate itself and divides all or part of its assets, liabilities and capital in two or more parts, which are contributed to other newly created companies; or when the company, without being extinguished, contributes part of its assets, liabilities and social capital to another or other newly created companies. Due to the loss of two thirds of the capital sharel. If the company is dissolved, it will be put into liquidation; which one or more liquidators will be in charge of legal representation. 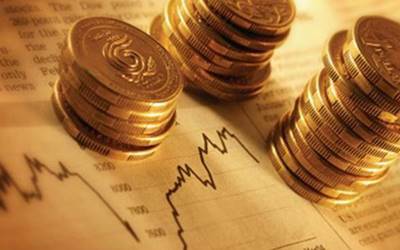 Practice the final balance of the settlement, which must be submitted to the discussion and approval of the partners. The final approved balance will be deposited in the Public Registry of Commerce. 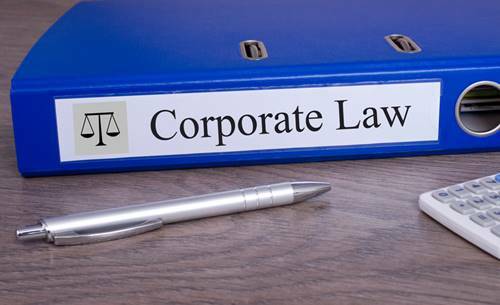 Corporate law is the branch of law that focuses on companies and societies in general, in all those related to them from a legal point of view, that is, different companies, the relationship of the company-consumers , the analysis of taxation and or commercial contracting. Sociedad Anónima Promotora de Inversión S.A.P.I. Multiple Purpose Financial Companies S.O.F.O.M. We have a corporate law area in which we offer specialized support to clients at the NATIONAL and FOREIGN level. We represent all types of companies and their operations and provide them with permanent advice in their activities such as administration and control in corporate governance. For the business expansion opportunities and the investment options that currently exist, at Bufete Jurídico Integral we guide you on the opening of foreign company branches abroad, or vice versa. 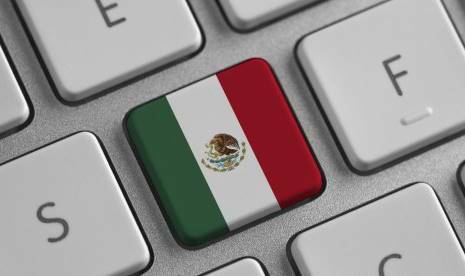 This procedure is used when foreign companies want to have their operations in Mexico. 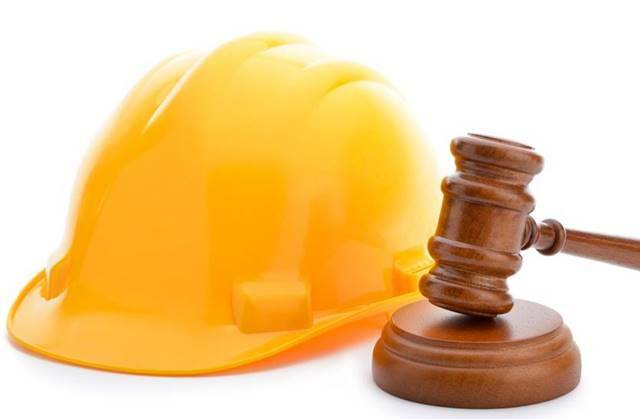 Labor Law regulates laws applicable to companies and individuals with business activity. In general it regulates relationships between employers and employees. Through our services, aimed at individuals as well as companies or businesses, work strategies are created, implemented and developed to optimize human and material resources; as well as the safeguard of labor rights. Counseling in mixed commissions of safety and hygiene training; among others. Demands for work risks; permanent disability partially or totally, among others. The exchange of goods and services is governed by national and international contractual legislation, therefore, the legal security of individuals or companies and their relationships, in their activities, rights and obligations, must be held in a clear and concrete manner, foreseeing different scenarios and avoiding conflicts of interpretation. 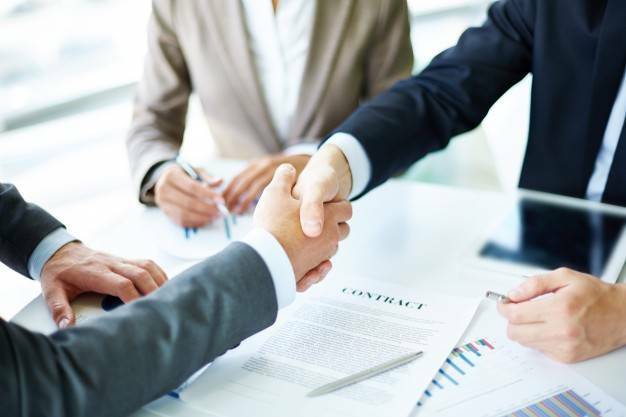 Through our services, aimed at both individuals and corporations, we will have the legal certainty that by entering into contracts, agreements or any legal act, future legal conflicts will be prevented, protecting the rights and assets of our clients; and in case that they have already been prepared, value them for restructuring or modification in their favor. Administrative Law is in charge of controlling performance of Public Administration (municipalities, federative entities and the federation), with full submission of these dependencies to the law; trying that the agreements or resolutions between the authority are favorable to our clients; that in case of not being adjusted to the law, the client has the right to use legal procedures, for the protection of their assets. We counsel in your affiliations with the government, giving you certainty in your government relationship that you carry out. In addition, interposing nullity judgments and legal protection proceeding, to leave without effect the administrative act that undermines their rights. Any procedure tending to dissent against resolutions of the SHCP, IMSS, ISSSTE, PROFEPA, PROFECO, SEDESOL, SER, SEP, SER, SEMARNAT, CONDUSEF, etc. The intellectual and creative activity of the human being, commercial signs, technological innovation, constitutes one of the most valuable and important assets of companies or companies, is the presence of their products in the market, therefore it is essential to protect said asset. Through our legal services, this legal firm offers professional advice for registration of Patents, Trademarks, Distinctive Signs, Copyrights and Intellectual Property, effectively and easily, to individuals and organizations that wish to strengthen your company or business, to through consolidation of its corporate image through registration of its trademark and commercial notice (slogan), or else, that wish to contribute to science or culture an invention or artistic conception, which is susceptible of legal protection, in order to guarantee exclusive commercial exploitation in favor of its legitimate creator. Defense of any procedure of administrative request of infringement, expiration, cancellation before the Mexican Institute of Intellectual Property (IMPI), among others. Voluntary jurisdiction in agrarian matters; among others. Assemblies of simple formalities: (Preparation and approval of internal regulations, election of representative and ejidal monitoring bodies, acceptance of ejidatarios and residents, etc. ); among others. Constitution of rural production societies, cooperatives; among others. Processing issue ownership titles on parcels with full domain; among others. 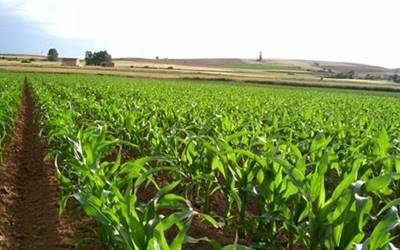 Advice on the constitution of companies that own socially owned land; among others. Urban law regulates land use planning, land use, building construction and urbanization, and sets the specific powers and obligations of the land owner. Through our services we advise you and solve the contradictions that the urban, social reality offers, and its reflux in the organization and structuring of the urban space. 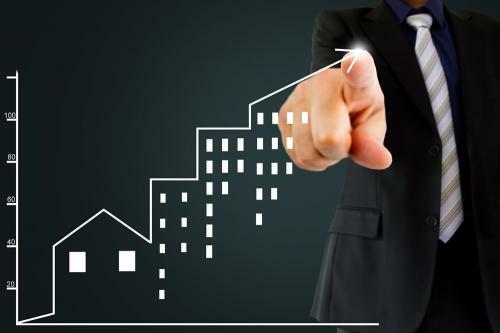 Legal urbanization strategies for subdivision builders and their legal restructuring in inadequate advice, to avoid frauds and tax crimes in pre-sales, promises of sale and neighborhood associations, among others. 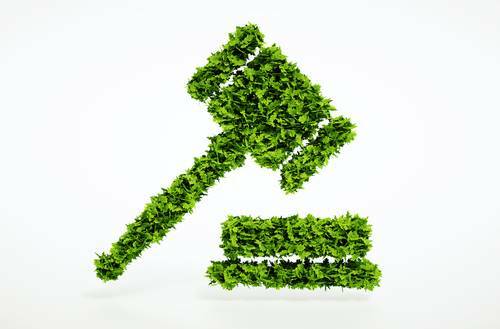 Environmental Law regulates the rules that solve problems related to business or commercial activities that could have an impact that could affect the conservation and protection of the environment. We advise on projects to improve the conditions of sustainable development or evaluate the impact of a project, regarding opinions of environmental feasibility; among others. The Constitutional Control, is the foundation so that the democratic states can establish in a balanced way mechanisms to solve controversies between the diverse organs of state; which includes, that the faculties of creation of the norm, by the Legislative Power, are within the constitutional guidelines. Constitutional Supremacy is the principle in which the control mechanisms have been established, among which are those offered by this firm. Tax Advisory Services to individuals and corporations. 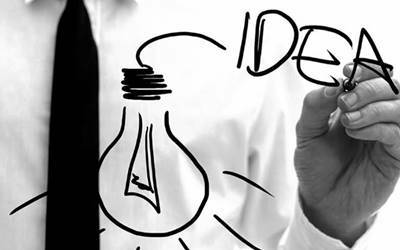 Tax planning allows strategic design to guarantee the success of the business; different alternatives are analyzed to achieve the company’s goals at the lowest fiscal cost; which involves the analysis of various legal options that allow optimizing costs linked to taxes to be reported by a person, business or company. 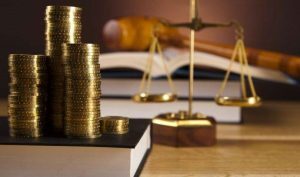 In this matter we focus, essentially, on the design and implementation of strategies, using the tax figures that correspond to any particular case, in accordance with the law. Revocation resources before the Tax Administration Service (SAT). Seizures or assurances in bank accounts, assets or assets; among others. 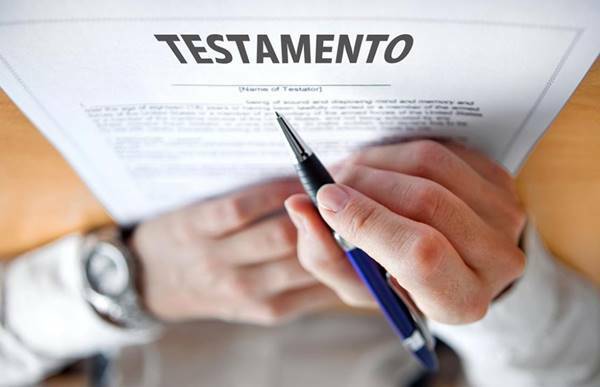 The Hereditary law, decides on different concrete legal situations that are constituted on the occasion of creation, transmission, modification or extinction of goods, rights or obligations between family members when one of them dies. Through our services, this legal firm implements and develops family strategies that prevent and resolve any legal conflict that may occur. 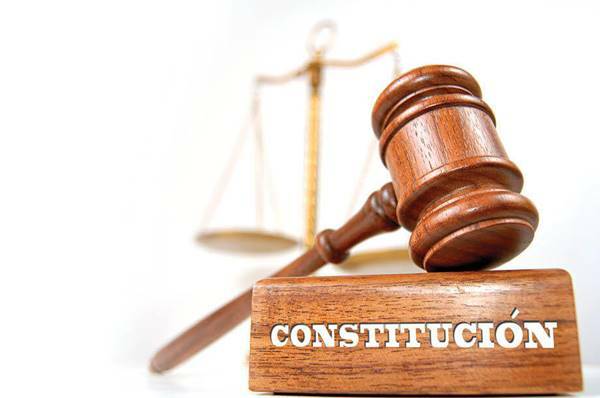 The Hereditary Right, decides on different concrete legal situations that are constituted at the time of creation, transmission, modification or extinction of goods, rights or obligations between family members, when one of them dies. Through our services, our legal firm implements and develops family strategies to prevent and resolve any legal conflict that may occur. Management services for locating property left in Heritage. Counseling to grant Testament in its different types: Open Public, Closed Public, Hole and Private. Legal advice for the interpretation of Wills. Processing of executors Removal Incidents. Food lawsuits against the Estate of a deceased person. 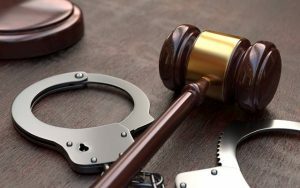 Criminal Law is the subject in which freedom of the individual is at stake, therefore timely attention is necessary, in case of detention,entrenchment or assurance, advising the client before the Public Prosecutor or Criminal Judge, as the case may be. , for an efficient result, considering that, the initial time period in criminal conflicts are those that determine in most cases, the best results. Our services offer specialized attorneys at the forefront of professional demands in criminal law that will make up an integral and experienced team in criminal matters. Cyber ​​or banking fraud: we recover your money that has been stolen or fraudulently in your bank account via internet or by “hackers”; among others. The immediate delivery of personal objects as well as victim’s identity documents. The re-entry of the victim’s address. The immobilization of accounts and securities of the financial system; among others.